You have no choice but to enjoy your stay at this fabulous 3BR/3.5BA villa in the heart of Shipyard Plantation. As you walk into this fully tiled villa, you will notice the beautiful granite countertop kitchen, equipped with all the comforts of home. To the left is an adorable breakfast nook, as well as the laundry closet with washer and dryer. 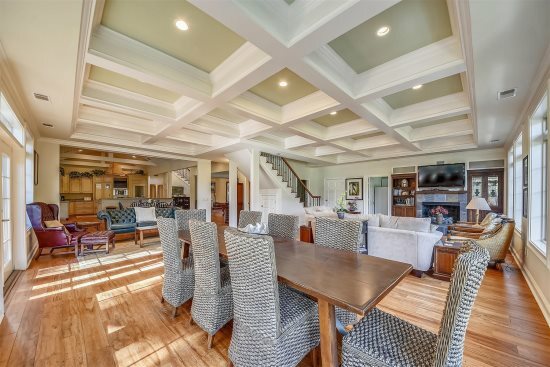 The formal dining area has a classic wooden table for eight and adjoins the family room. You'll enjoy lounging on the comfortable sleeper sofas as you watch the large flat screen TV. Or if you like you can venture out the sliding glass door to the open air porch, which is connected to a cozy screened porch with a dining table for six, and is equipped with a light/ceiling fan combination for your added comfort. A convenient half bath is on the main floor, as well as the master bedroom, which has a king-size bed and TV, another sliding glass door to the patio, and a private bath w/walk-in shower. On the carpeted second floor are two more bedrooms. One bedroom has a queen and twin size beds, TV, sliding glass door to a private balcony and private bathroom. The second bedroom has two twin beds, and 2 twin bunk beds with TV, private balcony and private bath. The pool and surrounding area were renovated and refurbished during the winter of 2006. All beach distances are measured from the center of the complex. 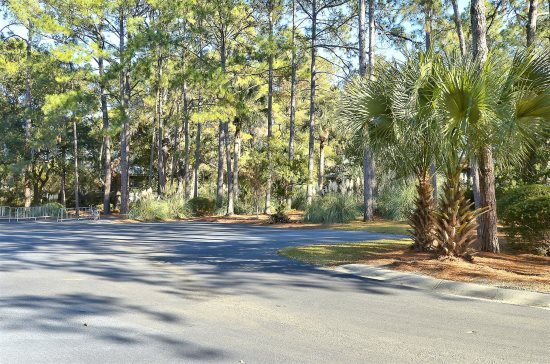 Shipyard Plantation is centrally located on beautiful Hilton Head Island and provides easy access to over 200 restaurants, unique shopping, and world-class golf & tennis. 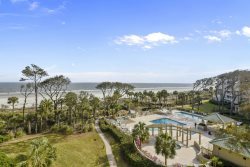 The plantation is bordered by 12 miles of white sandy beaches, and offers miles of bike paths, picturesque lagoons and an abundance of Hilton Head's natural, low-country beauty. Professional and courteous. Absolute pleasure. I will book again for next summer. It was great. See you next year! Our condo was very nice with lots of updates and fairly close access to the pool. TThe open kitchen with the huge island was ideal! We really enjoyed our stay at 904TM.